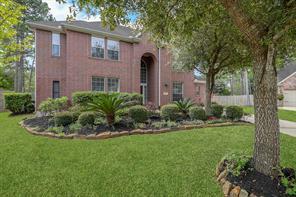 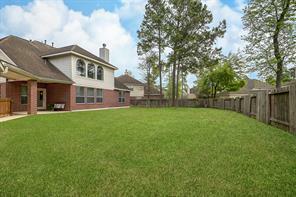 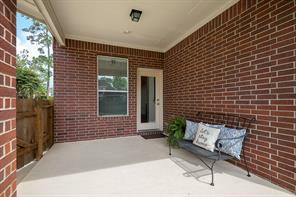 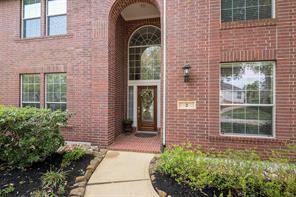 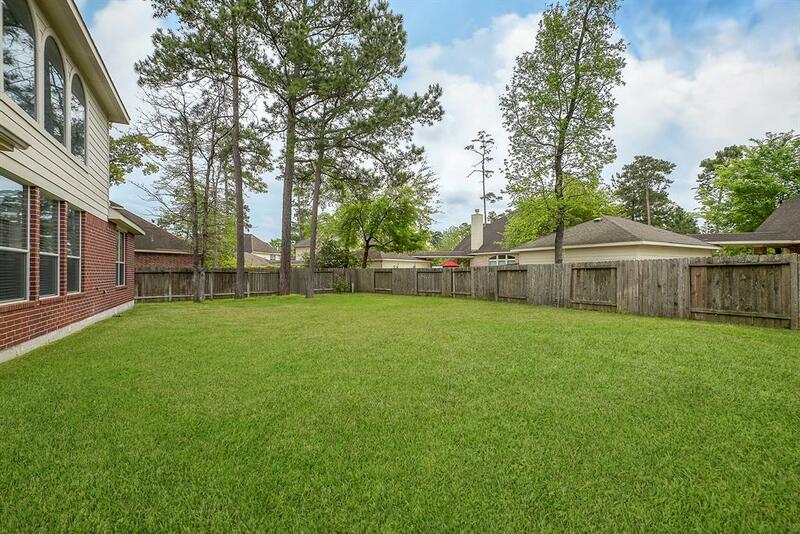 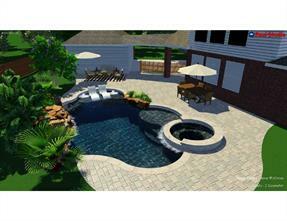 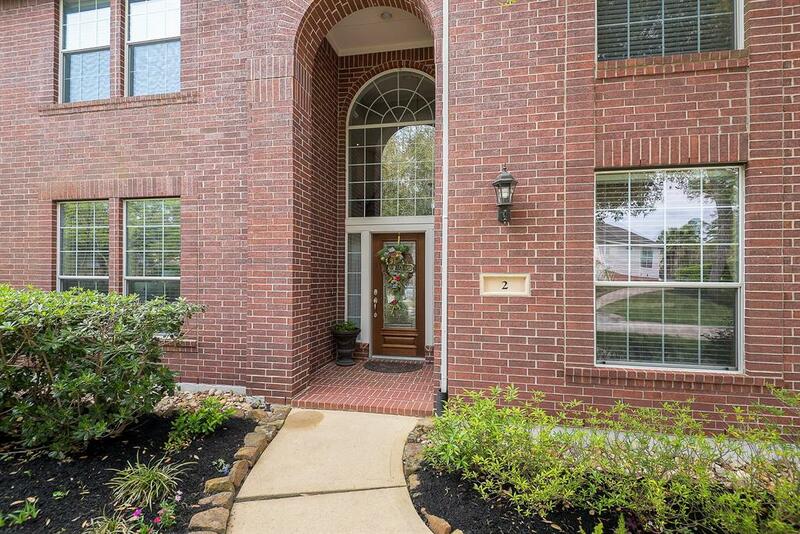 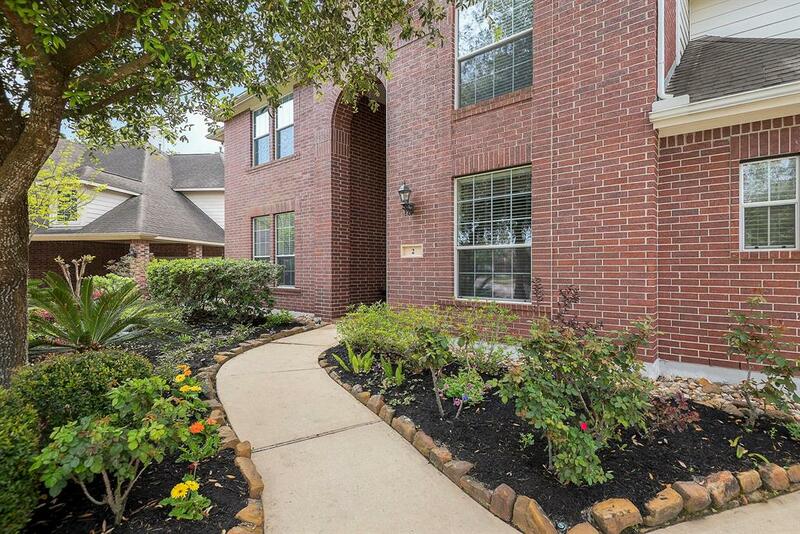 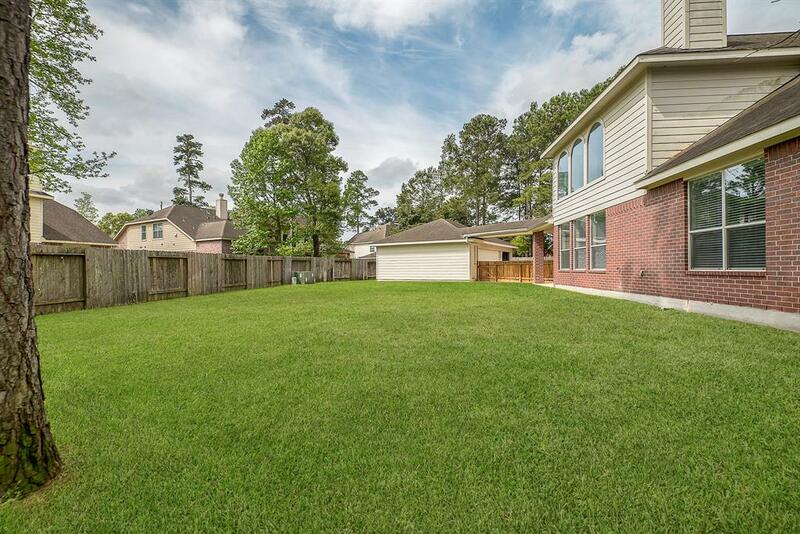 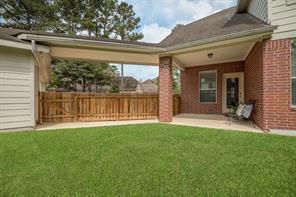 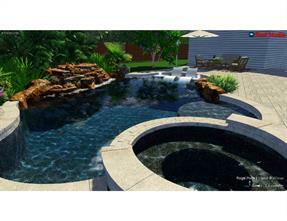 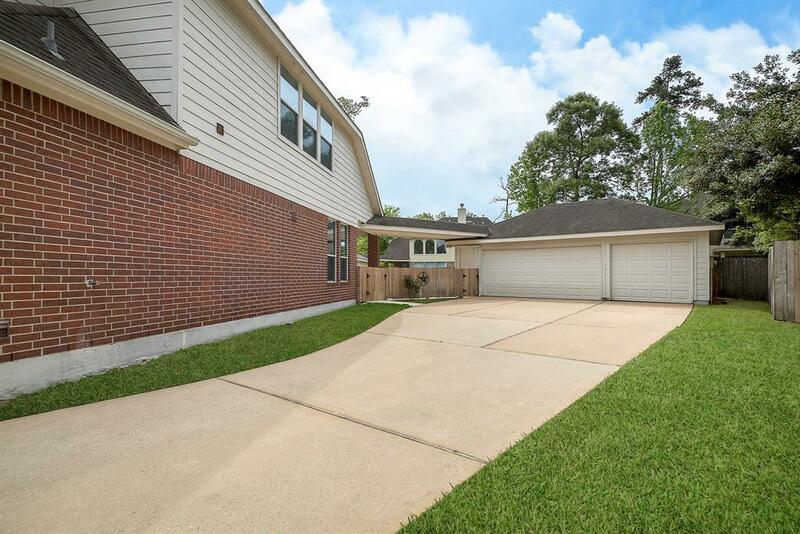 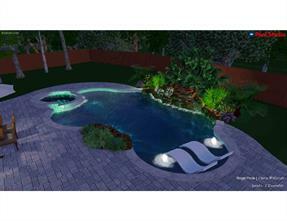 Looking for quiet cul-de-sac living with great neighbors? 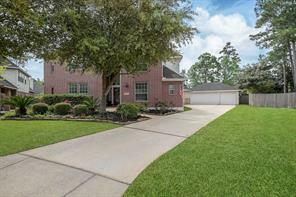 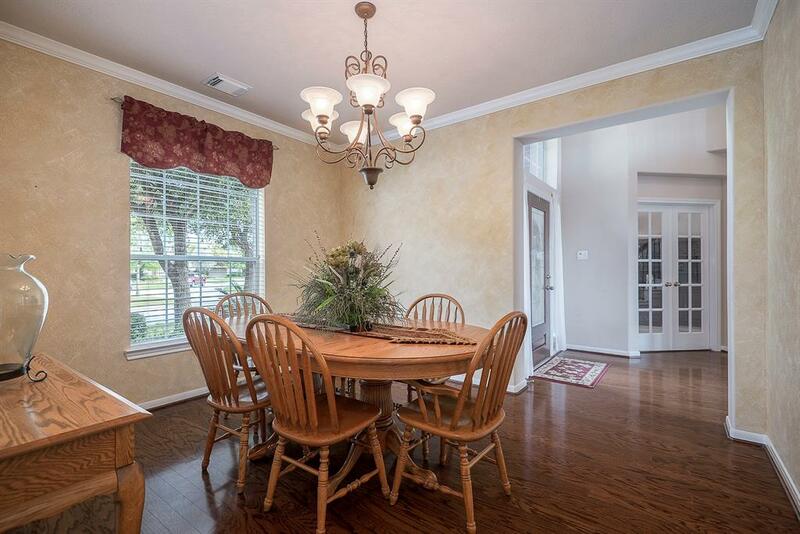 Pristine & well maintained Village Builder 4 bedroom, 3.5 bath home with 3 car detached garage & extended driveway is perfect for you! 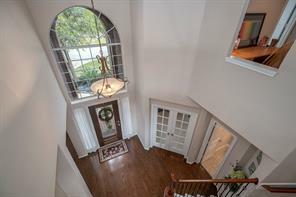 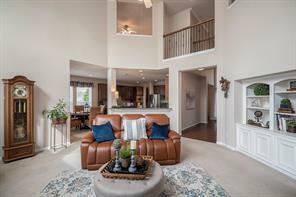 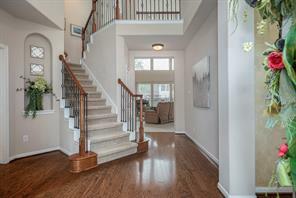 You are greeted by the two story foyer featuring wood floors that continue in to the Dining Room - a perfect place for entertaining friends and family. 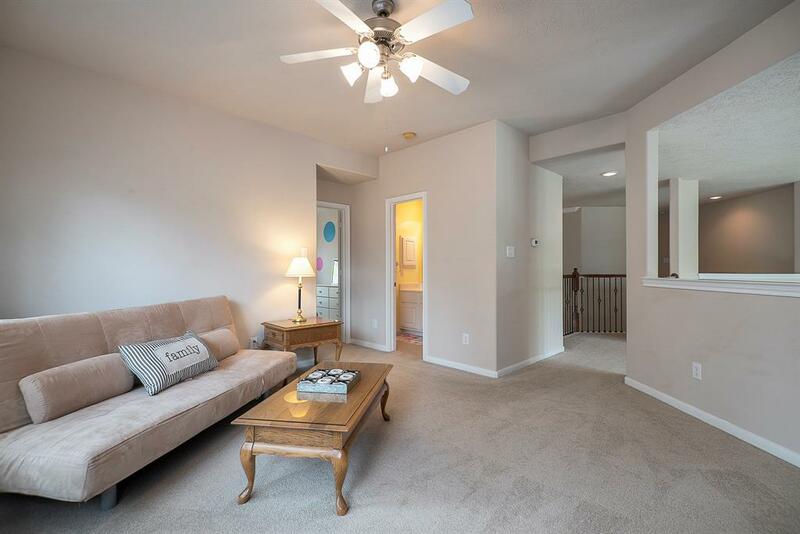 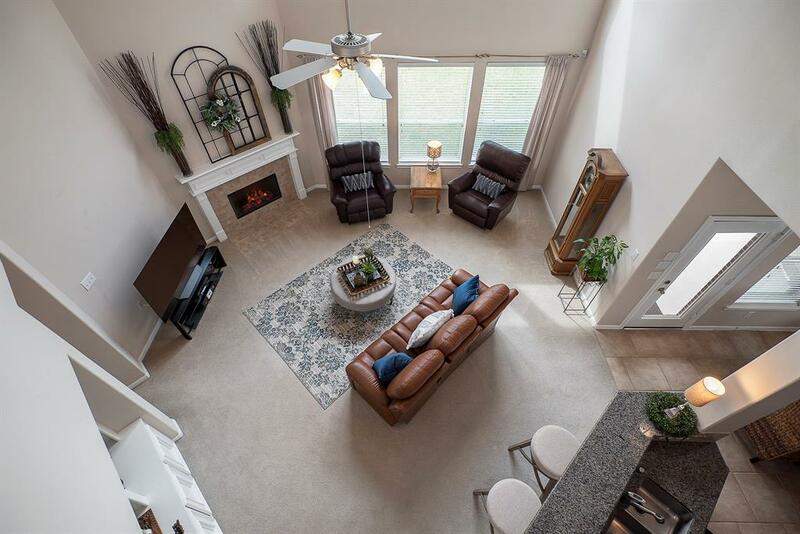 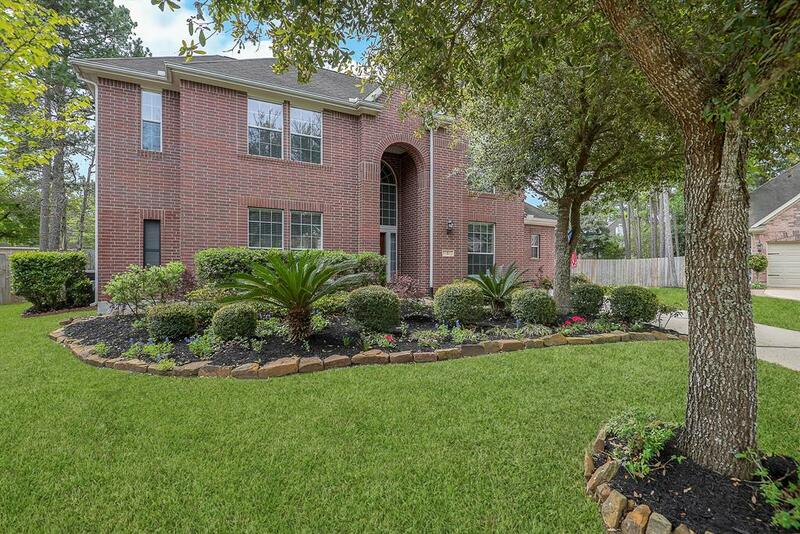 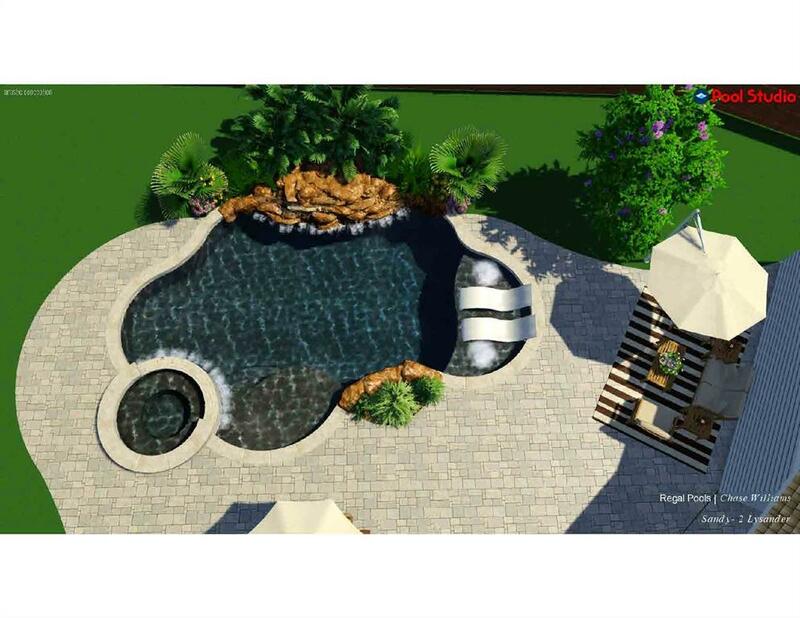 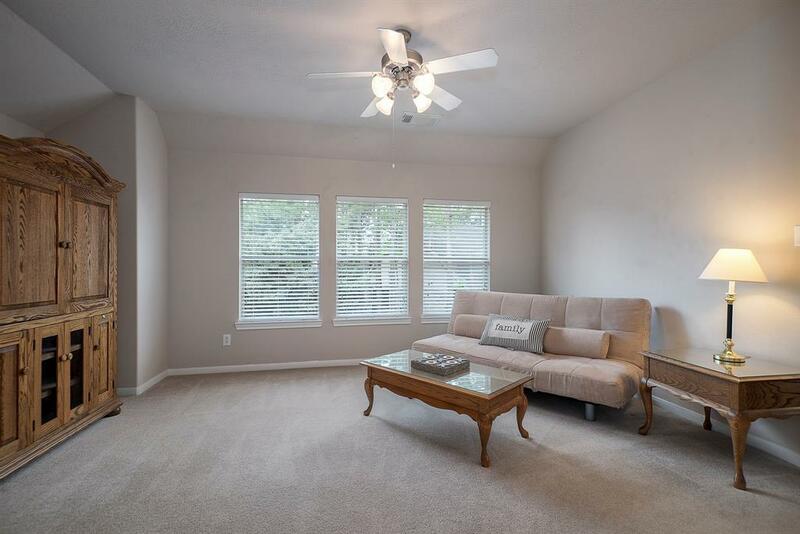 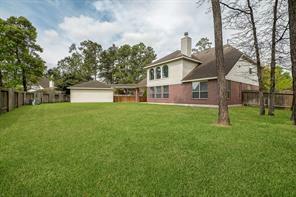 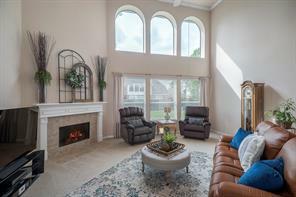 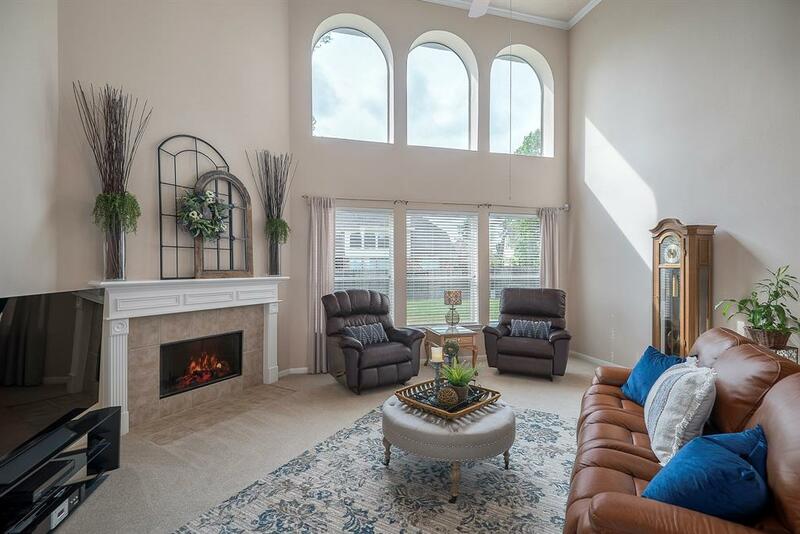 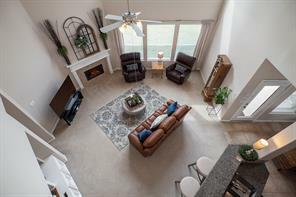 Spacious open concept family room with built-ins, fireplace, & large windows allowing lots of natural light looking onto the lush backyard waiting for the perfect pool & spa to complete the space. 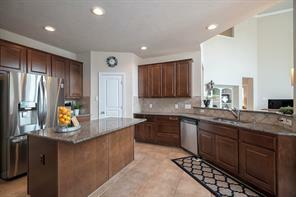 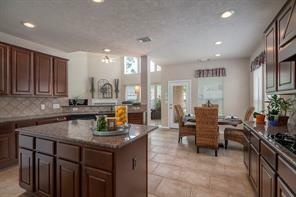 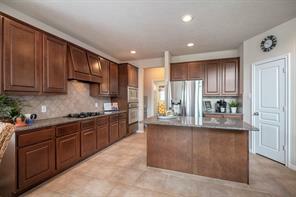 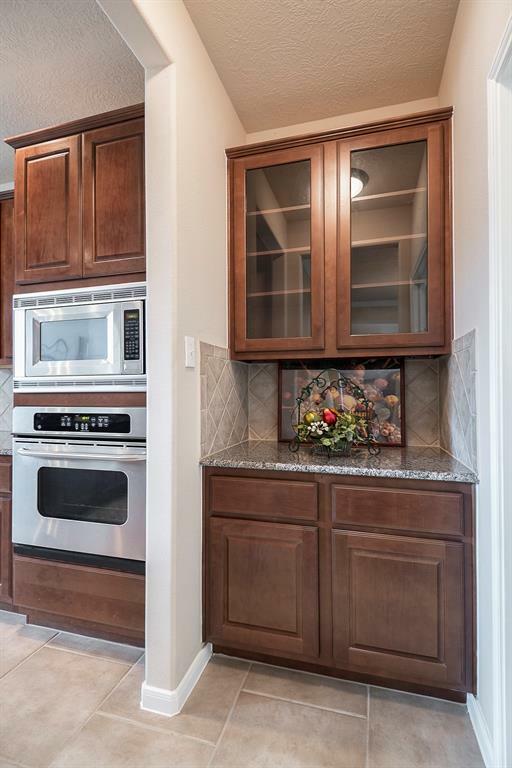 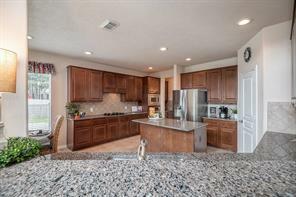 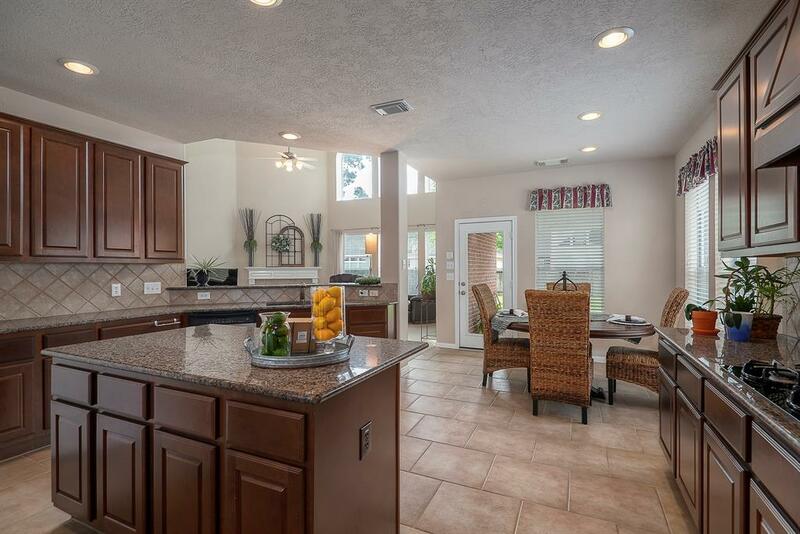 Gourmet Kitchen features granite counters, center island, Stainless appliances & plenty of counter space for the family chef. 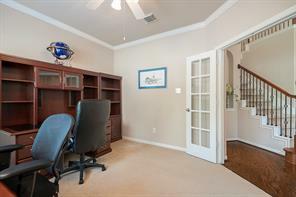 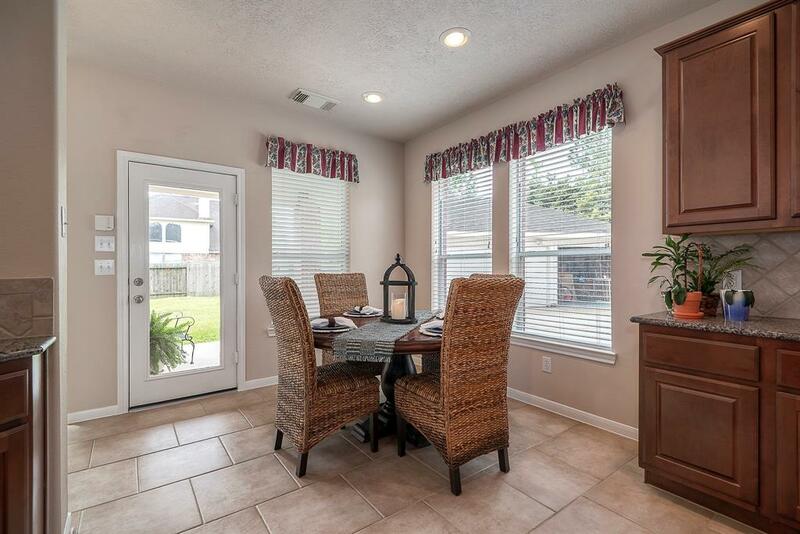 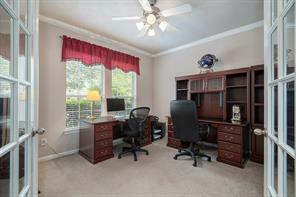 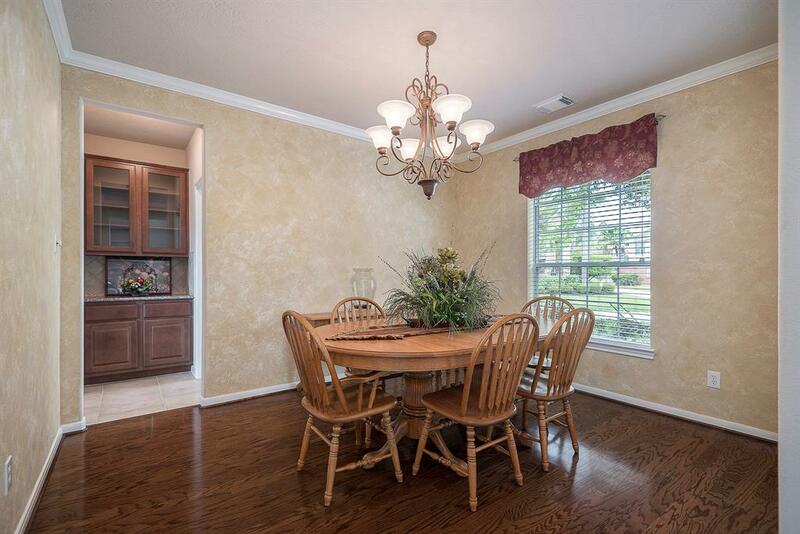 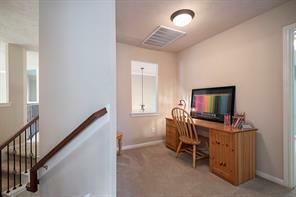 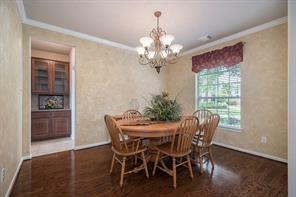 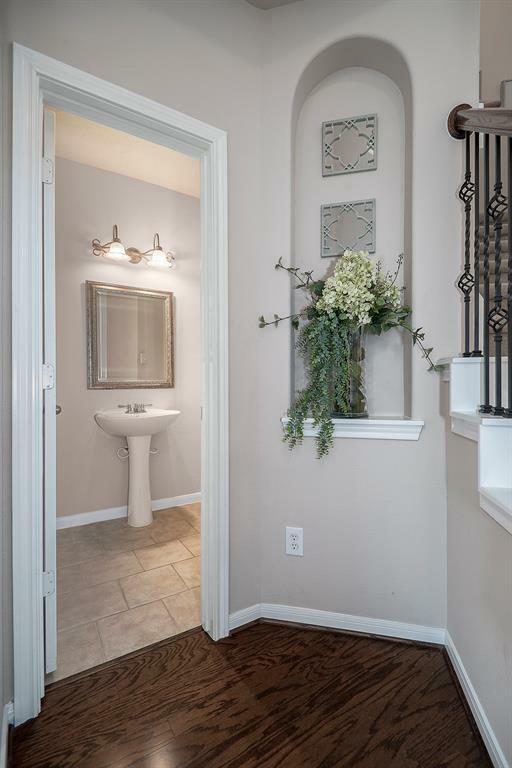 Secluded Study with french doors is located near the Foyer for easy access. 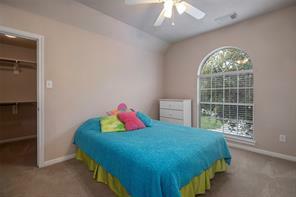 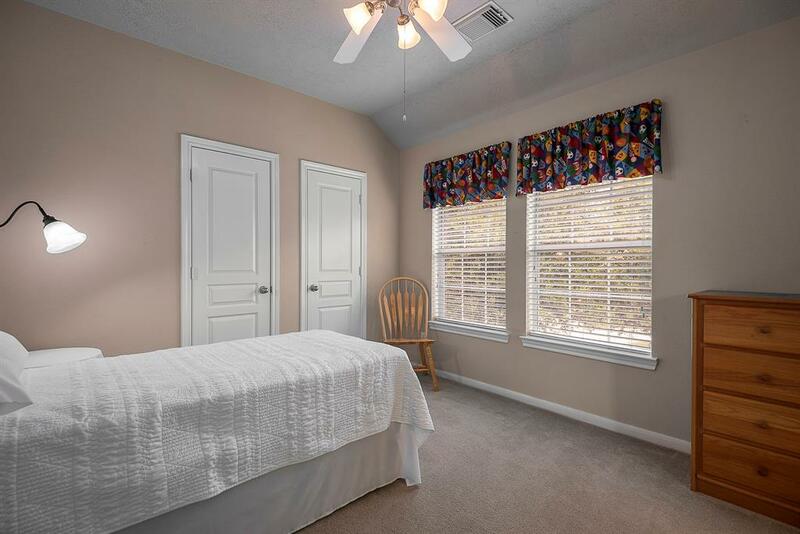 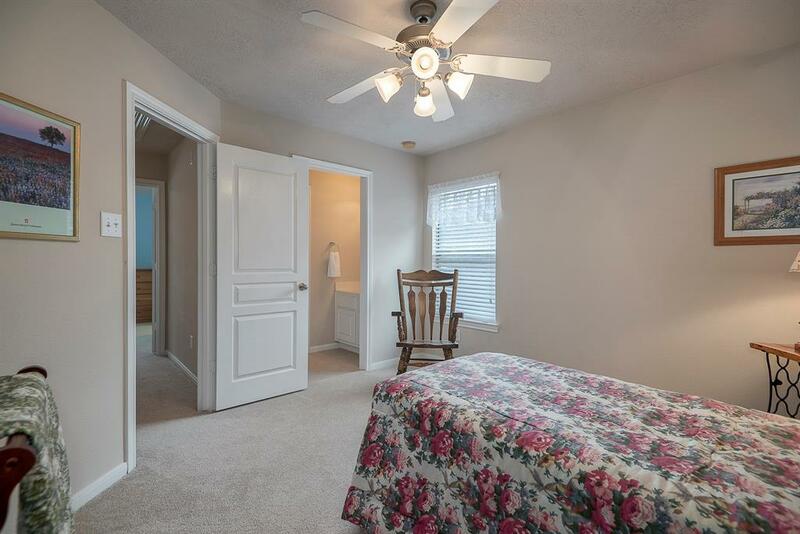 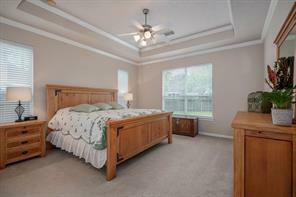 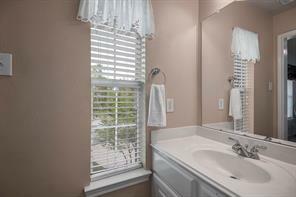 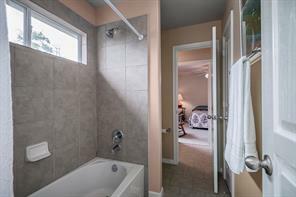 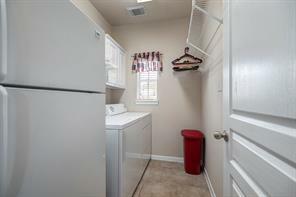 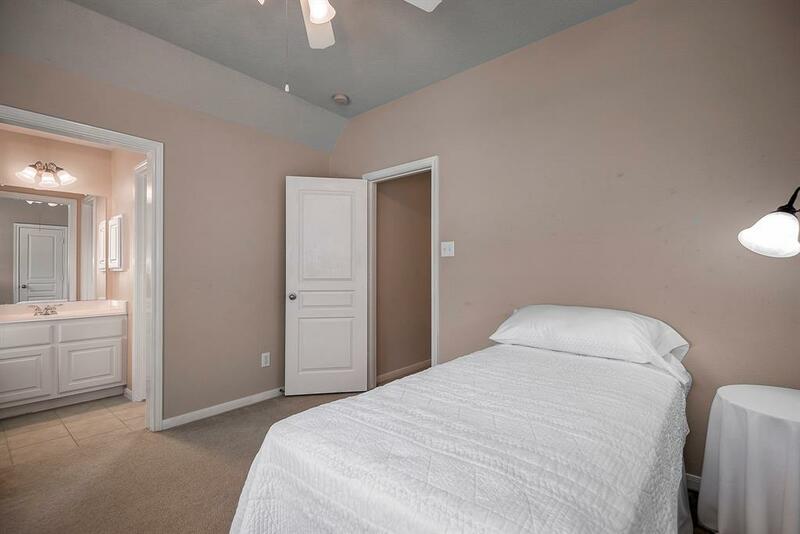 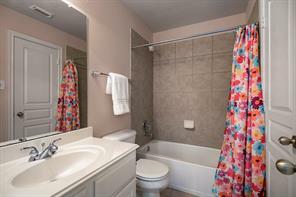 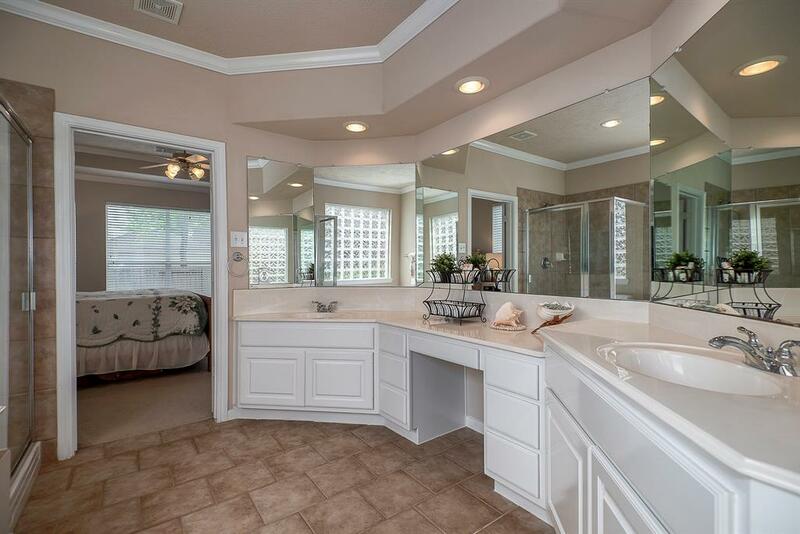 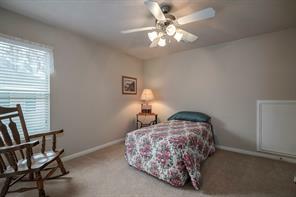 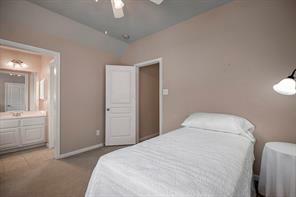 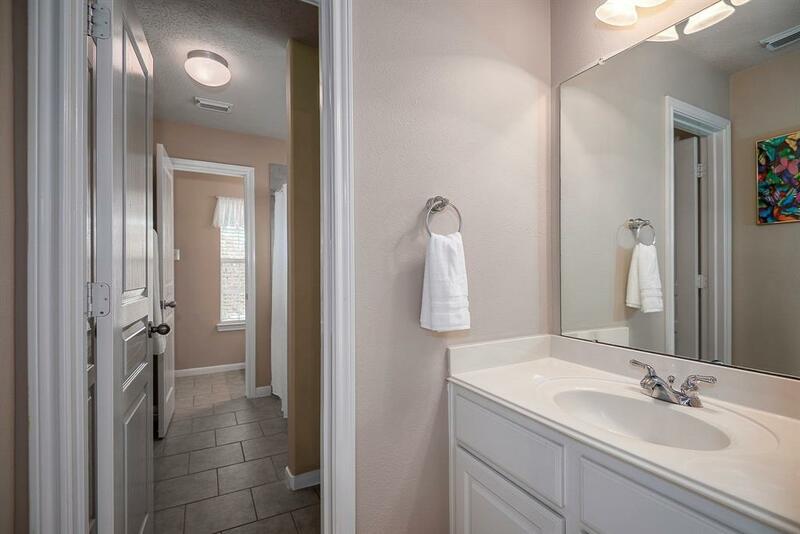 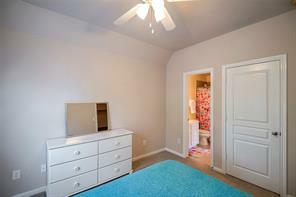 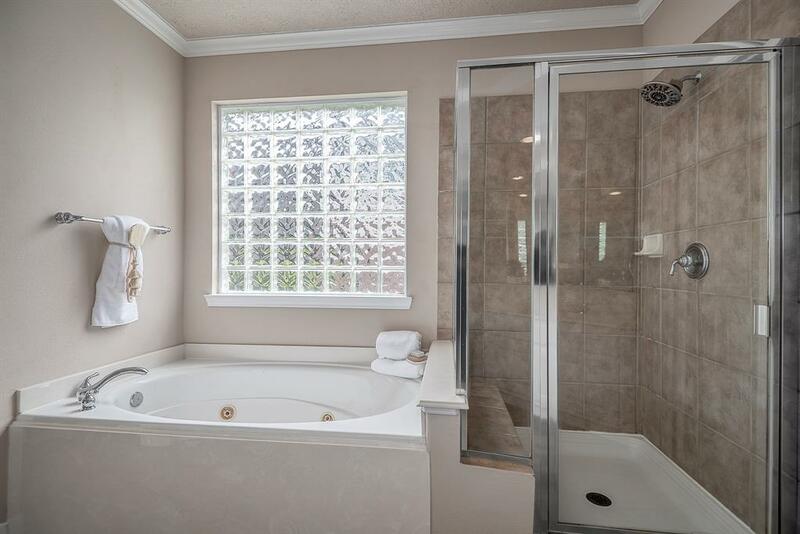 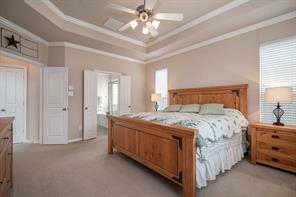 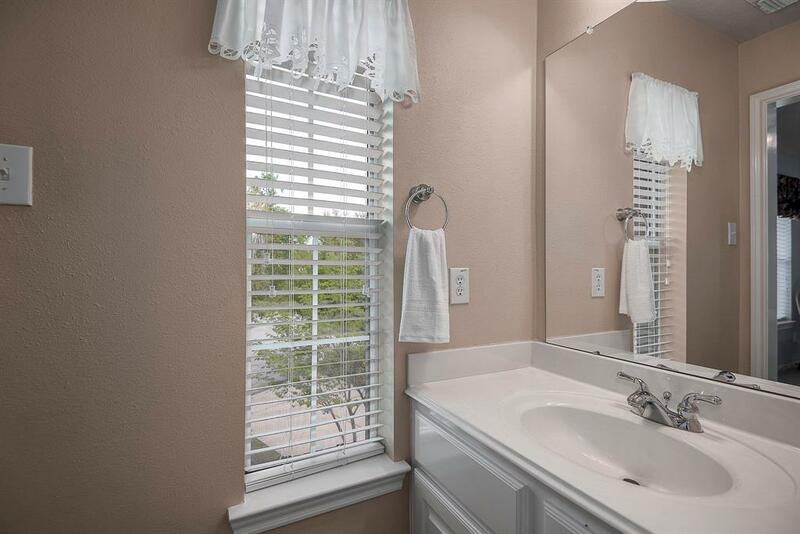 Large Master Suite with spa like bath, and ample closet space. 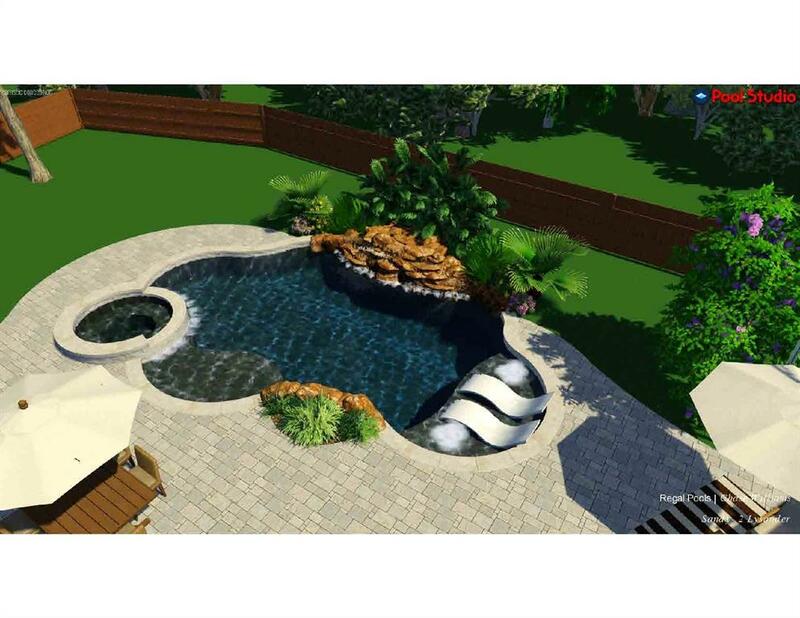 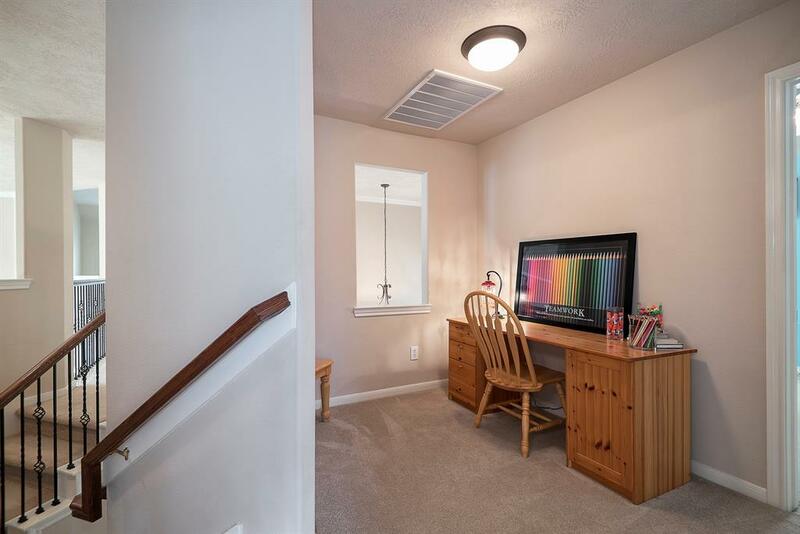 Upstairs has three secondary bedrooms, 2 full baths, a Children's Study area, a Gameroom perfect for the kids to play and lots of storage throughout. 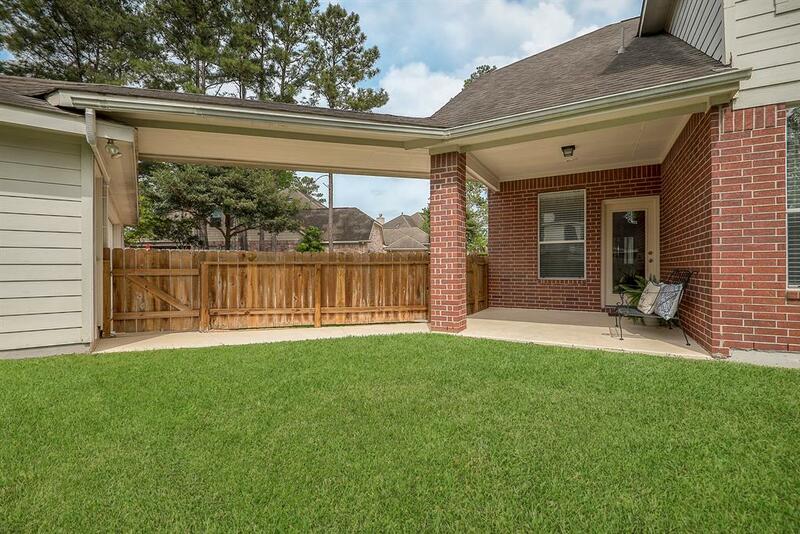 Covered patio ideal for grilling!